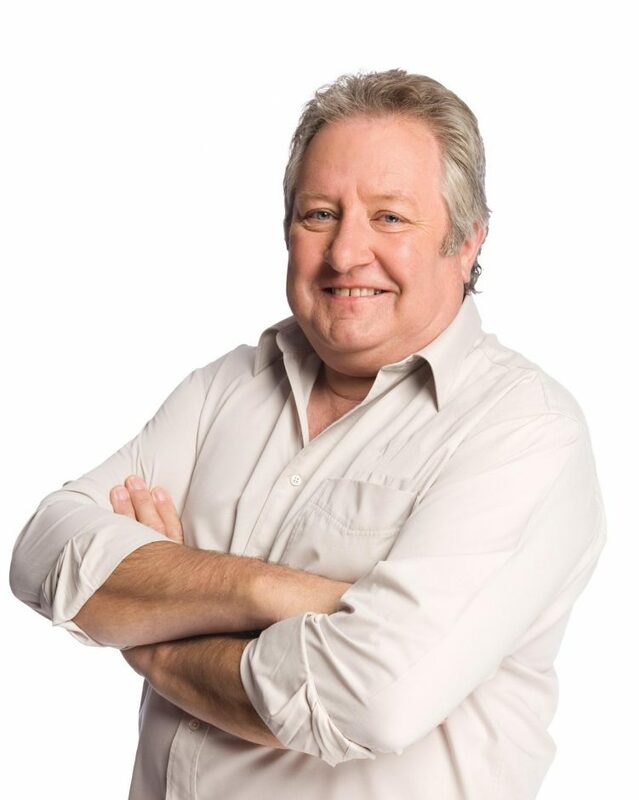 Balnaves invite you to a morning with Gold Logie winner John Wood. John Wood has been part of the Australian entertainment industry for over 40 years, earning much acclaim for varied roles on stage and screen. Well remembered as playing “Michael Rafferty” in the 1980’s hit drama RAFFERTY’S RULES and ‘Tom Croydon’ from the 90’s and 2000’s Aussie drama, BLUE HEELERS among many other credits. John has appeared in a number of shows including TRUE STORIES, IT’S A DATE, PAPER GIANTS, MISS FISCHERS MURDER MYSTERIES, OFFSPRING and THE CUT. His more recent television role is as “Patrick Tyneman”, the baddie everybody loves to hate, in ABC’s THE DOCTOR BLAKE MYSTERIES. In 2017 John participated in a national tour of BAKERSFIELD MIST with his BLUE HEELERS castmate Julie Nihill and has just concluded a National Tour of the show SENIOR MOMENTS with Max Gillies. It will be a morning of Q&A, conversation, morning tea & refreshments followed by some entertaining reading of poetry by John. Bookings essential. Cost: $40 per person, includes entertainment, morning tea and refreshments.